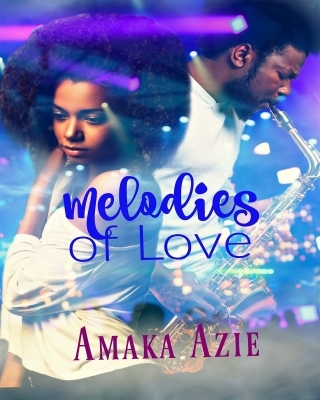 After her teenage romance with now popular music star, Aristar, ended in a disastrous heartbreak twelve years ago, Adaora finds herself thrust back into his life when her financial firm is employed to organize Aristar’s finances. She has a fortress built around her heart and finds it hard to trust. Can she forget the bitter past and allow love to find her once again, or is the past enough to shatter her dreams of happily ever after forever? Ikenna, one of Nigeria’s highest paid musicians, is finally at the top of his game. He has fame, more money that he could ever dream of, and the life he has always wanted. He seems to have it all, but something is missing. 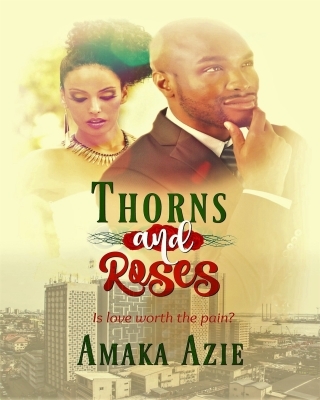 In spite of all the women who throw themselves at him, the one person he can’t seem to forget is Adaora. 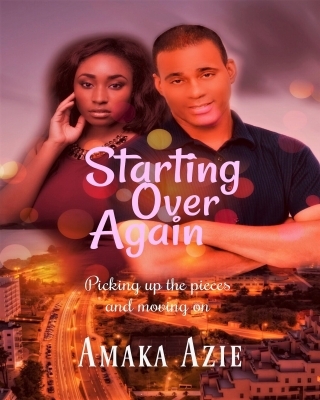 He has manipulated events to bring her back into his life, but will he be able to convince her to give them another chance, or will the bitterness of the past destroy their chance at happiness? 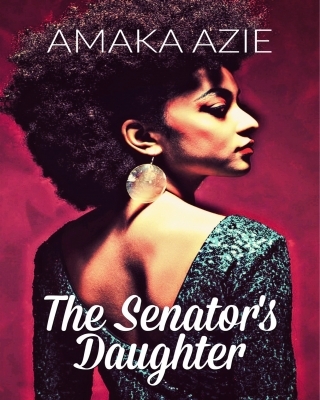 Rita the only daughter of the billionaire, Senator Obaseki, hides behind her reputation as a spoilt wealthy heiress with no ambition to cover up a painful past. Former soldier Nosa Edosa, believes the Senator to be the epitome of greed and political corruption. Failing to bring him to justice through legal means, his last-ditch effort involves kidnapping the man’s daughter. The plan is simple, the execution flawless … until love gets involved. 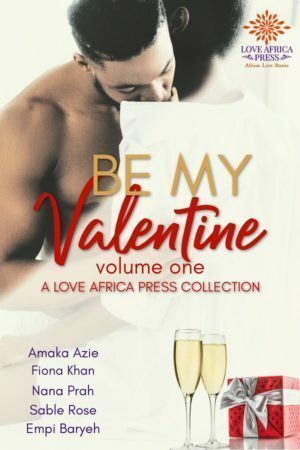 Neither Rita nor Nosa are what they seem, and as they discover themselves in this quest to right her family’s wrongs, they suddenly have something too precious to lose—their hearts. Experience the thrills of Nigerian politics, sizzling romance, and perilous suspense in this action-packed love story by Amaka Azie. 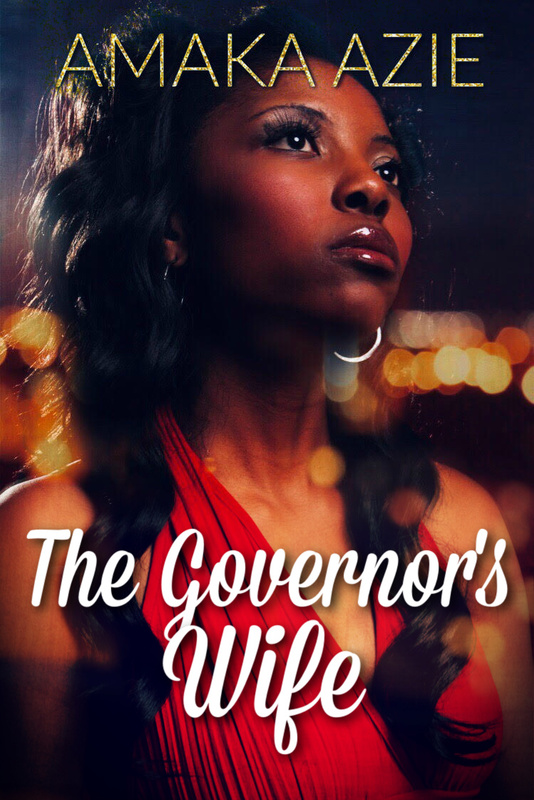 Scorched by the burden of a scandalous family secret he stumbled upon when he was a young boy, single father Nnamdi, finds it hard to trust women. He has always lived his life lightly, with his relationships free from deep emotions and entanglements. To protect himself from hurt, he has built a wall around his heart. But there is something about his new executive marketing assistant, Onome, that makes him consider a future with her. Sparks fly the moment they meet again. But he’s engaged and she’s still hiding the dangerous secret to her marriage.